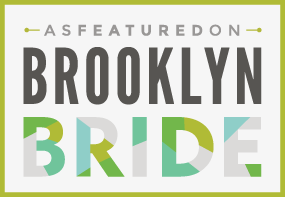 Interested in advertising on Brooklyn Bride? 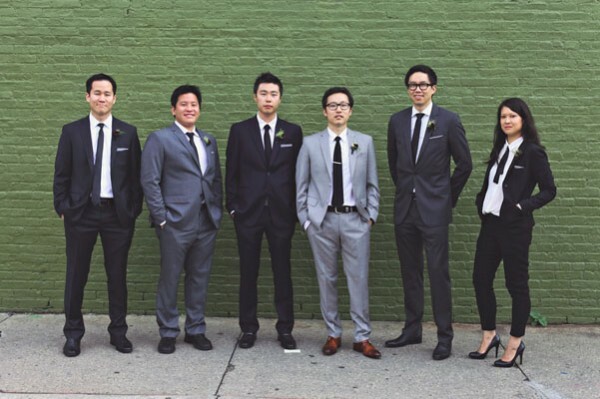 Our brides are always searching for the coolest, most modern vendors out there. 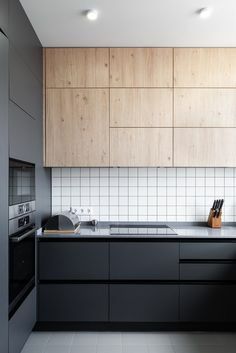 Vendor listing: a highly curated listing of modern vendors all over the country. 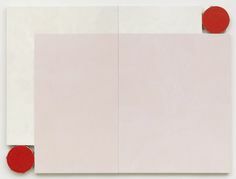 If you’re interested in receiving our media kit for more information, please fill out the form below and someone will get back to you. 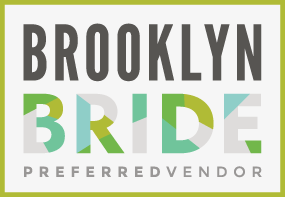 If you are a preferred vendor or have been featured on Brooklyn Bride, please feel free to download one of the badges below.